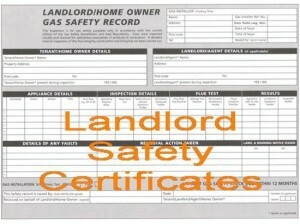 The gas safety certificate will show either a pass or a fail. 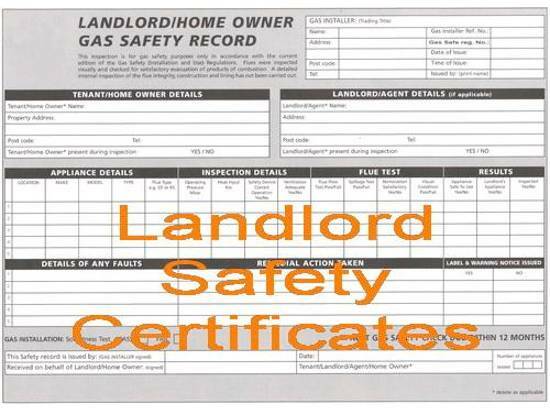 On rented properties, it is a landlord’s legal duty to ensure that the gas installation is inspected and certified on an annual basis. We offer this service to landlords, whether on a one-to-one basis working with the landlord directly or via a letting agency which may act on the landlord’s behalf. We work closely with many letting agents throughout the Dorset & Hampshire area. What does a safety inspection entail? The gas pipework installation is tested for gas tightness (leaks) and, as far as is practical, is inspected to ensure the correct materials have been used and installed in accordance with current gas safety legislation. Each gas appliance is inspected and tested to ensure that it is safe to use. The use of the latest Kane Flue Gas Analyser, with a printout of the appliance’s combustion ratios to confirm that all is well, offers peace of mind to landlords and tenants alike. On completion of the inspection, a safety certificate is issued. The certificate indicates either a pass or a fail. In the event of a fail, there is a section which can be used to indicate further work as required. If an appliance is classed as unsafe to use, the appropriate labelling is also left to be actioned accordingly. “As a landlord, you are responsible for the safety of your tenants. The Gas Safety (Installation and Use) Regulations 1998 deal with landlords’ duties to make sure gas appliances, fittings and flues provided for tenants are safe. You are responsible for the maintenance and repair of flues, appliances and pipework which you own and have provided for your tenants use by a Gas Safe registered engineer. Although there is no prescribed time-frame for these duties, good practice would be the demonstration of regular, annual maintenance checks and subsequent repairs.